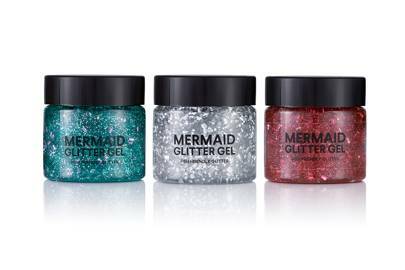 Flick through GLAMOUR UK's brand new Autumn/Winter 2018 issue and you'll see the boldest and most badass glitter (although, it could be a good look, no?). 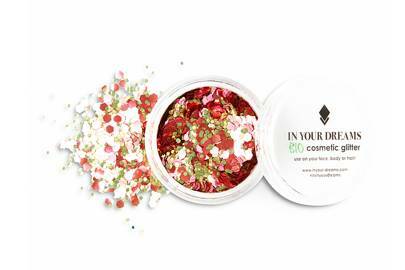 We're talking about our epic beauty shoot (think glitter eyebrows, disco ball eyes and foil lips). 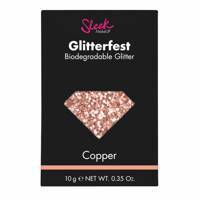 What you can't see is that every one of the glitter products used on the shoot was totally biodegradable. 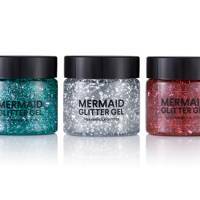 Traditional cosmetic glitter is often made from micro-plastics, which aren't able to degrade after use, meaning they filter into our oceans and water supply, harming the precious ecosystems. 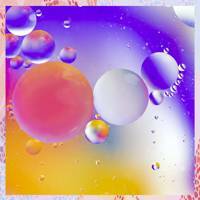 Want to do more? 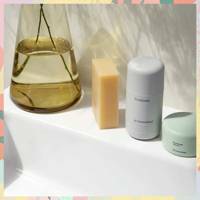 Find out more about sustainable beauty with our pick of the best products around, and make sure you've got the best environmentally friendly festival kit around. 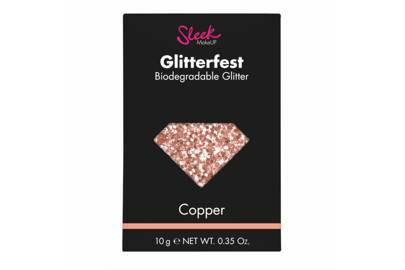 The five shades (pink, gold, blue, copper and silver) of this medium-size glitter will meet all your possible glitter goals. 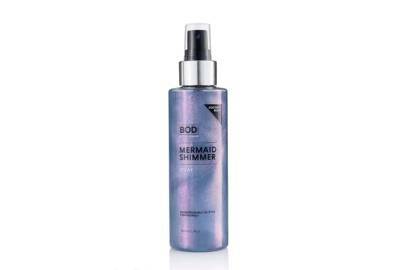 Channel your inner mermaid and liberally spray this shimmering body spray all over for a hint of incandescent colour. 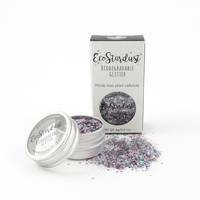 This vegan glitter is made from Non-GMO eucalyptus trees, so is totally kind to the environment - plus, the mix of particle size makes for a magical finish. 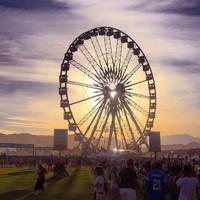 Would a festival really be a festival without a headful of glitter? 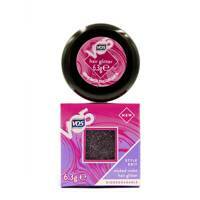 Luckily, this new glitter from VO5 is as kind the environment as it is your hair. 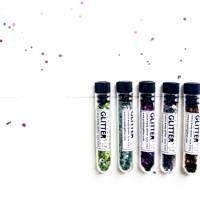 These clever glitters are made entirely from plants - so there's not a piece of plastic in sight. 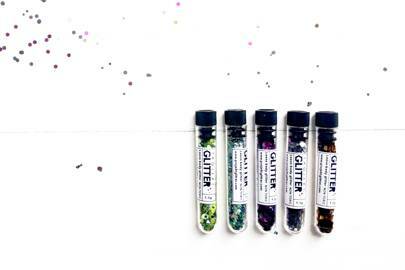 Plus, how cool are these little test tubes? 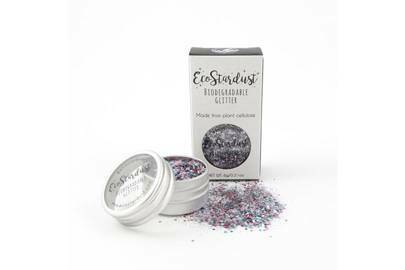 This totally biodegradable glitter comes in gel-form, meaning ease of application (and removal!). 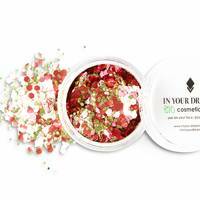 This gorgeous glitter is every festival-goers dream come true. 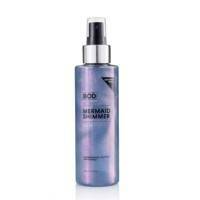 Versatile, vivid and kind to the planet.